We now offer Lawn Mowing Contracts! 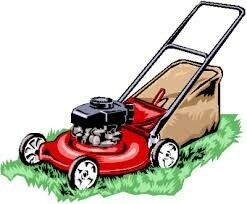 We'll cut your lawn every week or as often as you like using your equipment! If you sign up, you'll get the first cut absolutely free!